The TR Register showcased the story of the TR6 in the model's 50th anniversary year. 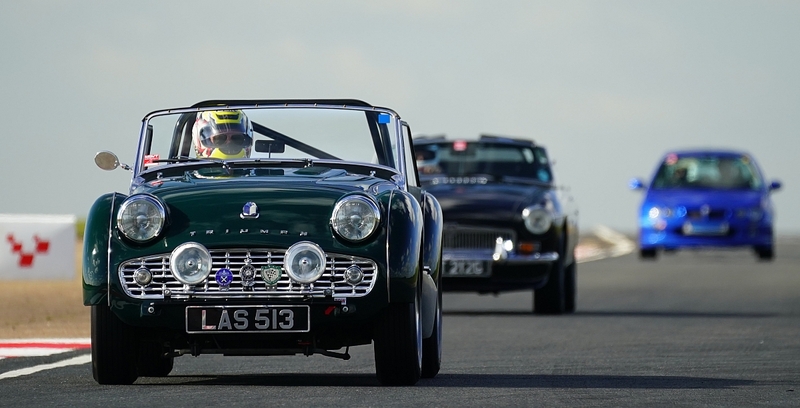 Youth Group wins at the Classic and Sportscar Awards. TR Register's Youth group brings home the silverware with a triangular tribute to the TR7. This annual prestigious ceremony for the National Car Club Awards was held at the Practical Classics Classic Car and Restoration Show at the NEC on the evening of the 24th March 2018. The TR Register is shortlisted for three categories. Judges say the website is "just brilliant" in terms of design, innovation and functionality.